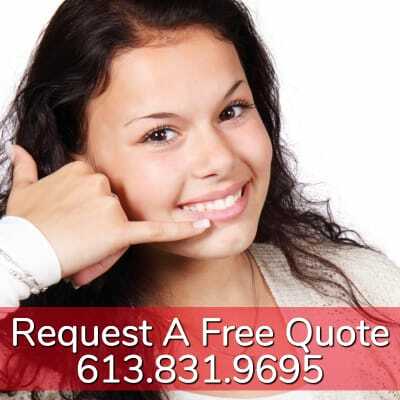 If you’re trying to find the best dryer vent cleaning company in Orleans, you’ve succeeded. For years we’ve serviced the community and have a fantastic relationship with the residents. We take great pride in our reputation and always put the customer first. Orleans is right outside Ottawa. Most people reside in the Cumberland area of the town. Most of the other people live in the Gloucester area. Orleans is a nice little suburb right outside of Ottawa. Annual dryer vent cleaning is a necessity. Every year, there are thousands of house fires as a direct result of not doing regular vent cleaning. 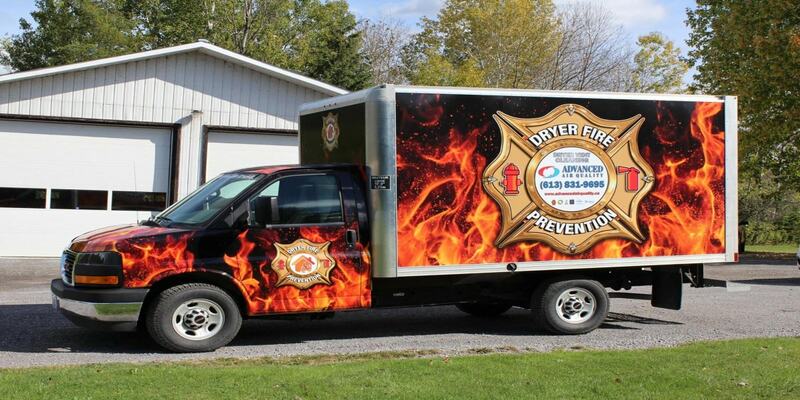 House fires caused by dryers are becoming more and more common. While most people are more concerned about mold, asbestos, or home security systems, dryer vent cleaning is just as important. At Advanced Air, we recognize the safety of your home and family comes first, which is why we’re focused on providing quality and affordable services. Our focus is on offering reliable, fast and efficient dryer vent cleaning services with minimal disruption to you & your family. If you’re located in Orleans and are looking to prevent fires in your home, dryer vent cleaning is the best place to start.